‘YELUINTA’ is an untranslatable Amharic word invoking ‘One-ness’. 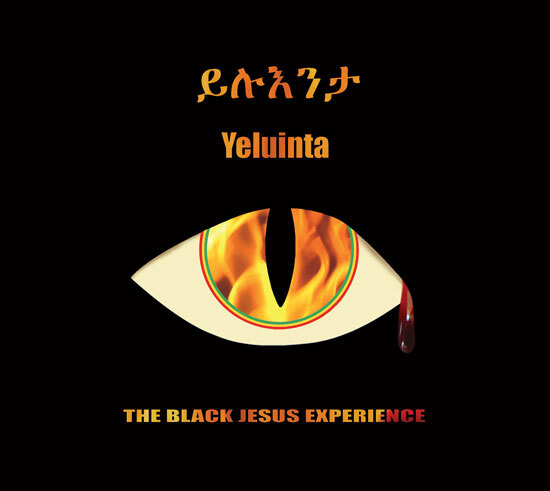 ‘YELUINTA’ is this superb Funk/Hip-Hop album from THE BLACK JESUS EXPERIENCE, fusing an irresistible blend of traditional Ethiopian song and 21st Century groove. The rhymes and chimes of the band deliver the musical strength and beauty of Africa through the vocal prism of Hip-Hop and freedom of Jazz. Africa meets Australia and dances.